596206 Hwy 59, Hickson, On. Weekdays 8A.M. - 5P.M. Saturday 8A.M. - 12P.M. 100% natural, packed full of protein, vitamins and high grade edible oils. 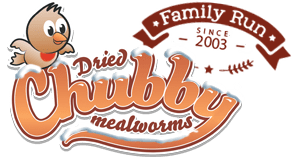 A variety of animals love Chubby Mealworms including wild birds, reptiles, fish, hedgehogs, budgies, and sugar gliders. 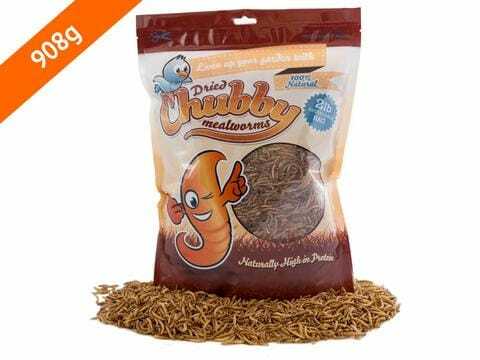 Dried mealworms are interchangeable to live mealworms, but offer easy and long lasting storage.